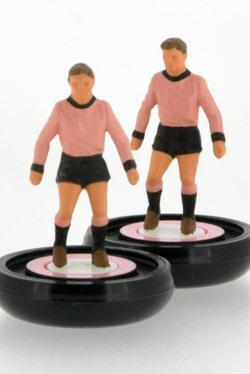 Classic Subbuteo reference Palermo by LPM on the iBASE Touch with low profile disks. 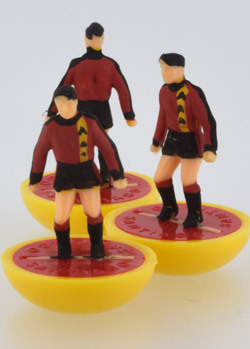 Ten outfield Subbuteo replica figures and a rodded keeper in Black. 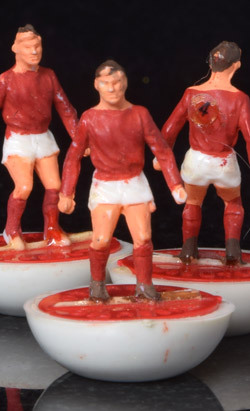 Comes in a nice older Subbuteo Palermo box with only the slightest of age yellowing. 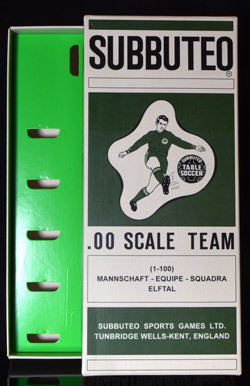 A pre-owned but excellent quality Subbuteo box to house a Panathinaikos team, very slight foxing to the white areas from age and comes with a green 11 man tray. Please click the photo left for a larger view. 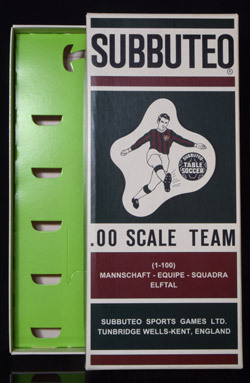 A pre-owned but excellent quality Subbuteo box to house a Fluminense team, very slight foxing to the white areas from age and comes with a green 11 man tray. 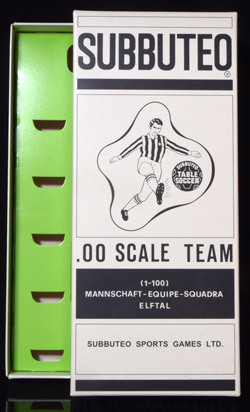 A pre-owned but excellent quality Subbuteo box to house a Juventus team, very slight foxing to the white areas from age and comes with a green 11 man tray. LPM White Box Team, one of only two White Box teams to ever be painted by commision and dates to about 2005. 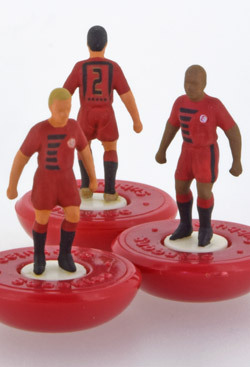 Each figure is professionaly set with a tiny .005 carat CZ stone - The team is in mint condition and uplayed and fitted onto all Red Subbuteo 2003 bases, the spares pack also included contains two outfield figures, a matching kicking goalkeeper plus two Red and one Black Subbuteo 2003 bases. 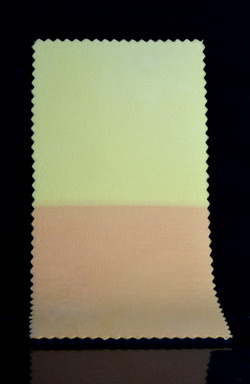 Comes in the heavy duty White box with holograme which has marks and general ageing. There was no matching certificate or box label with this team. 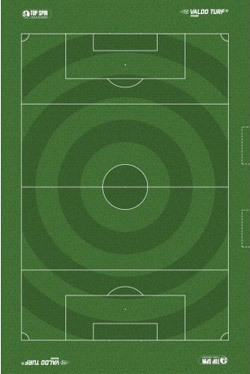 Please click the photo left for a larger view of the team. Santiago Stade Rennais FC team in coloured team box and painted by Focus On. 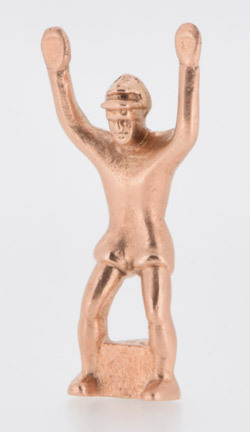 This team has been collected and not played with and in as new condition with figures, bases and disks unglued as issued.